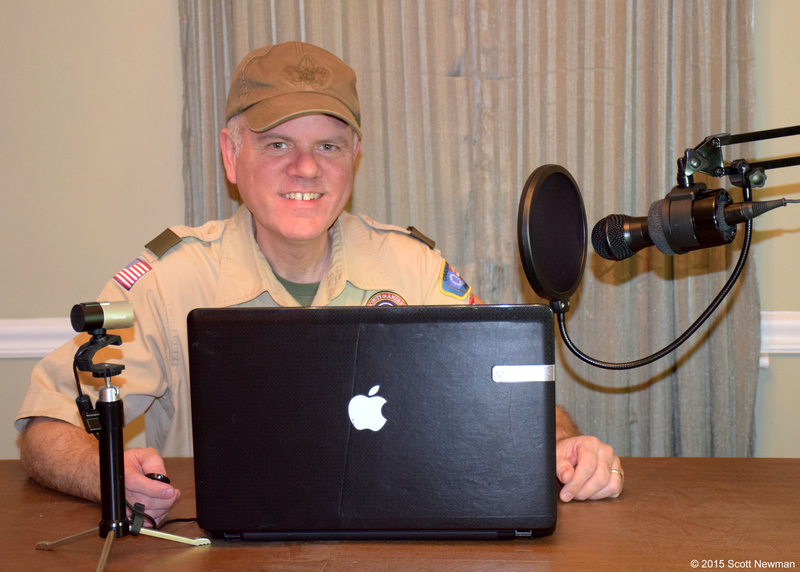 The Global Troop Town Hall™ is beginning its life as a quarterly show distributed through Public Access TV with experts from around Philadelphia telling their stories and sharing their expertise. Click the link above for the full press release. Click here for a Press Release photograph. Click here for Press Release QR Codes. You can receive an exclusive GTTH patch when you donate $50 OR when you donate $25 and send out an email blast to all your friends and family. To help you send that email blast, here are a couple of sample emails and some instructions (if you need them). It's really easy, yet there are a couple of tricks you may want to know. This sample text is designed so you can copy and paste it into an email and send it to your friends and family or post it on Facebook. Feel free to edit it, as desired. Also, don’t forget to replace the <your name> text at the bottom with your actual name. It looks bad when people forget :-). Here is something that is easy to do, won’t take much time, and will help our cause more than you might imagine. Please copy and paste the text from the above link into an email and send it to all the friends and family in your address book. Or, post it on Facebook. It lets people know we exist and simultaneously helps bring in a few extra sponsors, too. Thank you.